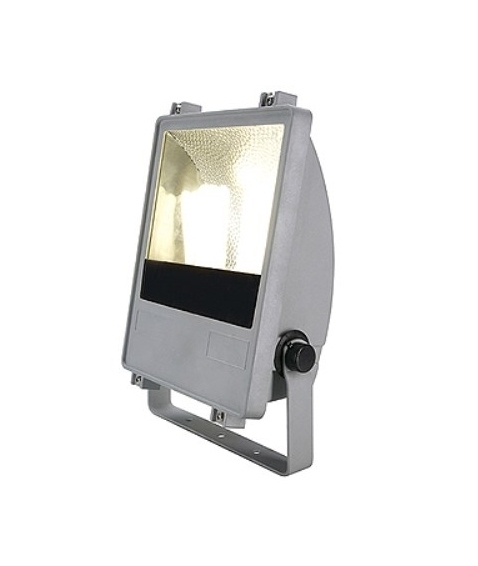 This is an exterior aluminium grey floodlight, perfect for illuminating dark areas of your garden, large building or highlighting trees or architectural features. 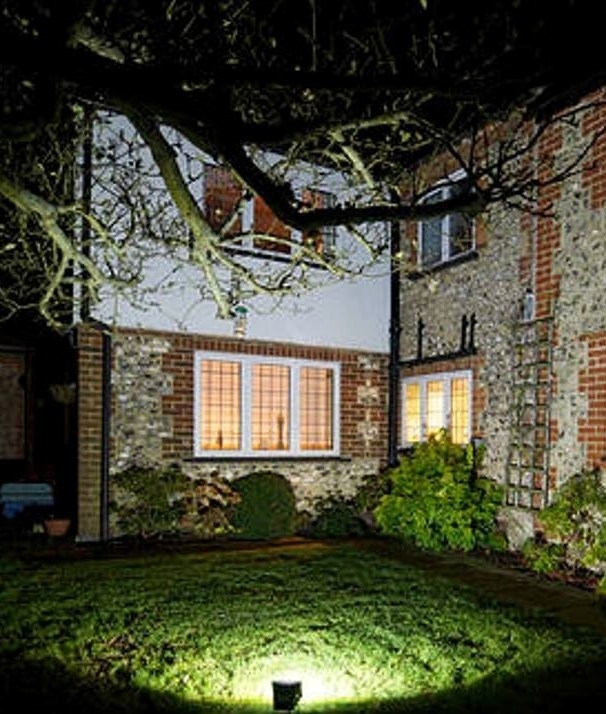 Being very versatile this light can be used as a floor light or can be attached to both ceilings and walls. IP65 rated providing protection from projected water and dust. The fixing bracket gives a 90 degree variable tilt facility that can be locked in position. Requires 2 x E27, max 24w, not included. Sadly, this item has been discontinued and we have only one remaining in stock.